Run through the #1 City in the U.S.! Register today to tour Charleston on foot!  The Charleston Marathon celebrates it’s 10th anniversary in 2020! 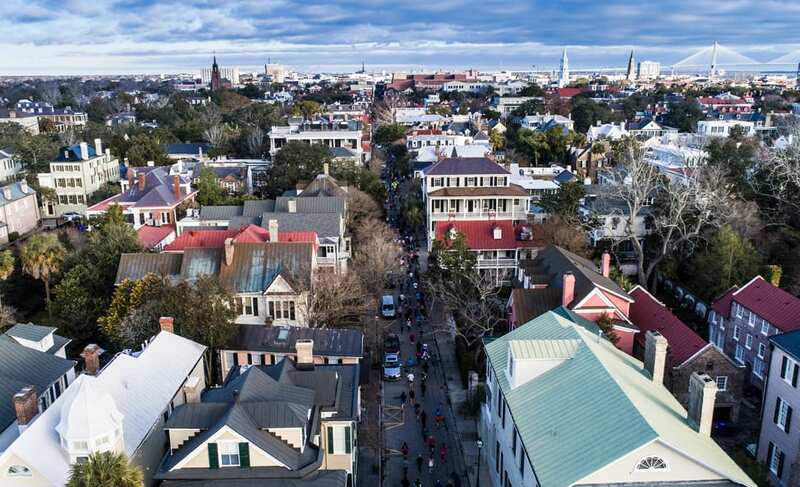 Race through historic Charleston, celebrate with Shrimp and Grits, and explore everything the #1 City in the U.S. has to offer! Tour the No. 1 City in the U.S. on foot! 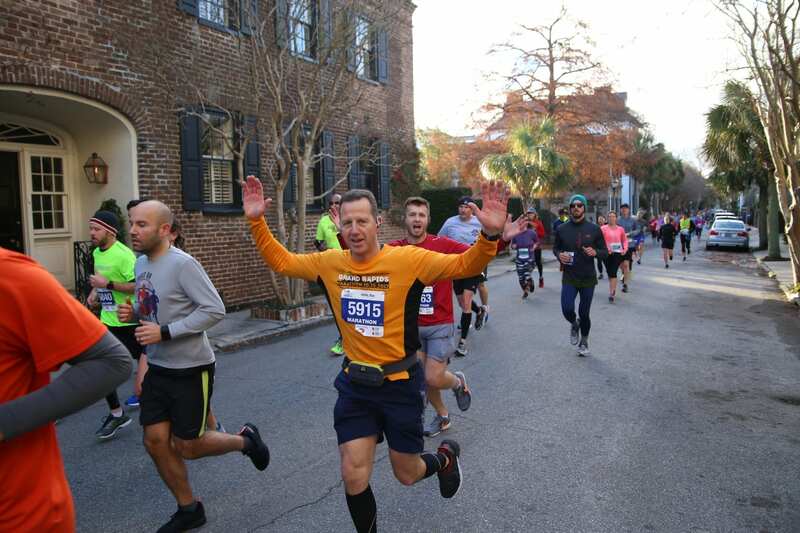 The Charleston Marathon and Half Marathon highlights the City’s southern charm by racing through Hampton Park, The Battery, Iconic King Street, The Citadel, as well as a finish at Riverfront Park. A Boston Qualifier you’ll want to see for yourself! The fun does not stop once you cross the finish line! 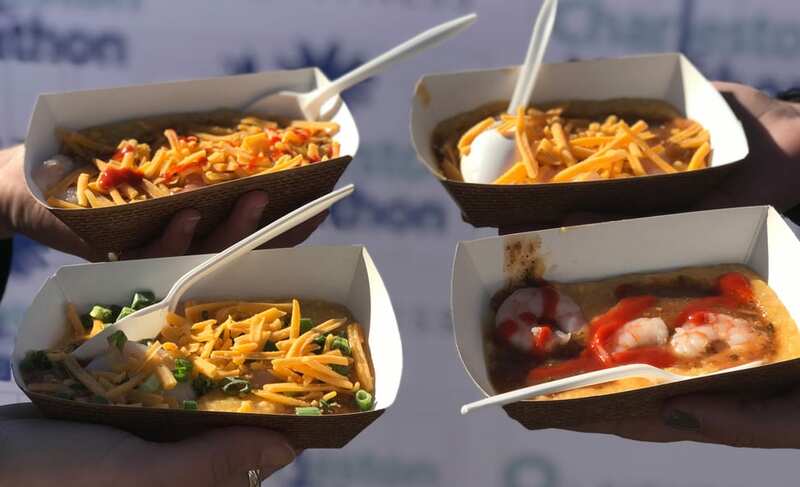 After your race, enjoy the local flavor of Charleston with free Shrimp and Grits, champagne, beer, boiled peanuts, and live music at the Riverfront Post-Race Party! Experience the city that was voted Top City in the World in 2015 by `Condé Nast Travelers for the 5th consecutive year, and No. 1 City in the U.S. from Travel + Leisure magazine – for the sixth consecutive year! With accolades such as “best-mannered city” in the U.S. and “South’s most friendly city,”- it’s not a surprise that Charleston is one of the most visited city in the US. With so many things to do and see, you’ll want to extend your vacation around the Charleston Marathon!